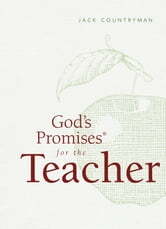 Scripture promises from the New King James® Version offer timeless guidance and wisdom for teachers. Every teacher is given the opportunity to touch the lives of students who they are privileged to influence and guide through the educational process. 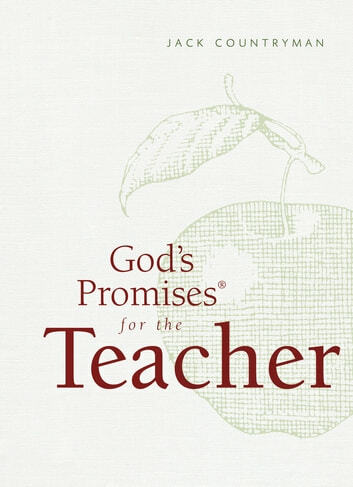 God’s Promises® for Teachers has been designed to help teachers become aware of how God has specifically created His Word to demonstrate His love, care, and compassion. With 45 topics that address the needs of every teacher, this book will truly bring comfort and joy to educators around the world. An inspirational gift for students to encourage teachers as they influence the future generation.